Insulation is essential for energy efficiency, and nobody knows insulation better than The Drying Co./ThermalTec. 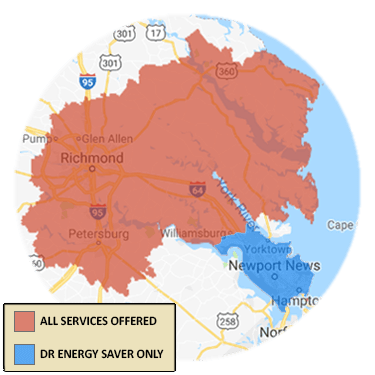 Call or email today to arrange for a Free Estimate for home insulation in Midlothian, Glen Allen, Mechanicsville, Chester, and other areas including Sandston, Hampton, Henrico, Quinton, Toano, Fort Eustis, and more. 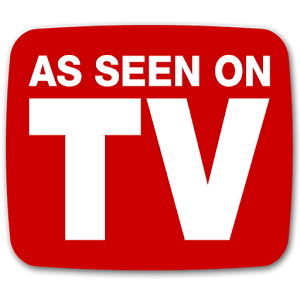 Call 1-833-933-3111 or contact us online to schedule a Free Estimate for spray foam insulation in Mechanicsville, Chester, Midlothian, Glen Allen, Fort Eustis, Sandston, Toano, Hampton, Quinton, Henrico, and nearby.